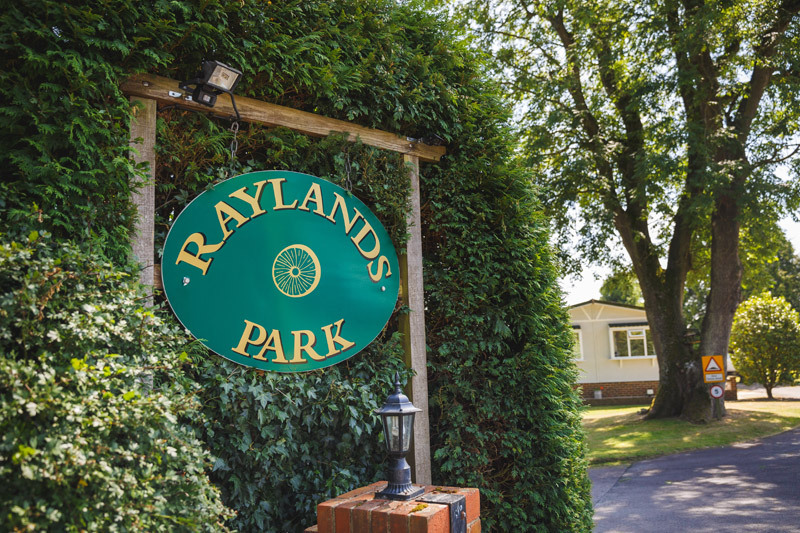 Raylands Country Park is a beautifully maintained holiday park situated in the heart of the West Sussex Countryside. 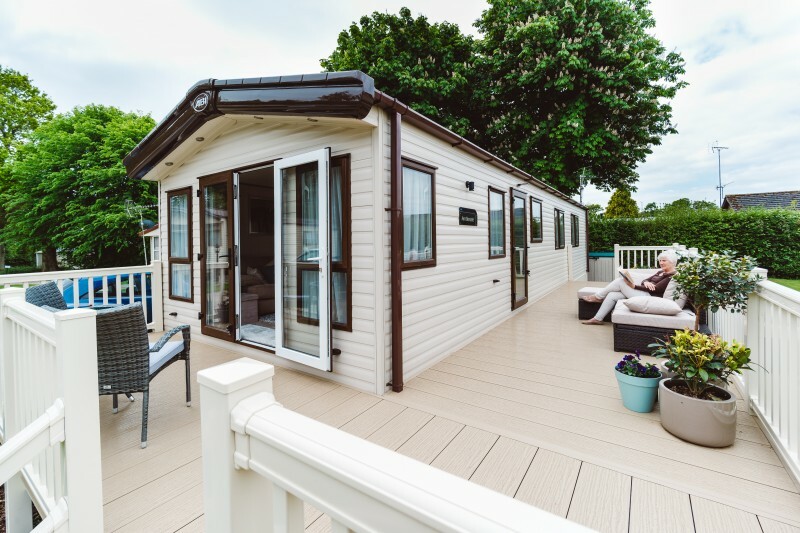 It has been designed to serve as a peaceful haven away from the stresses and strains of everyday life. 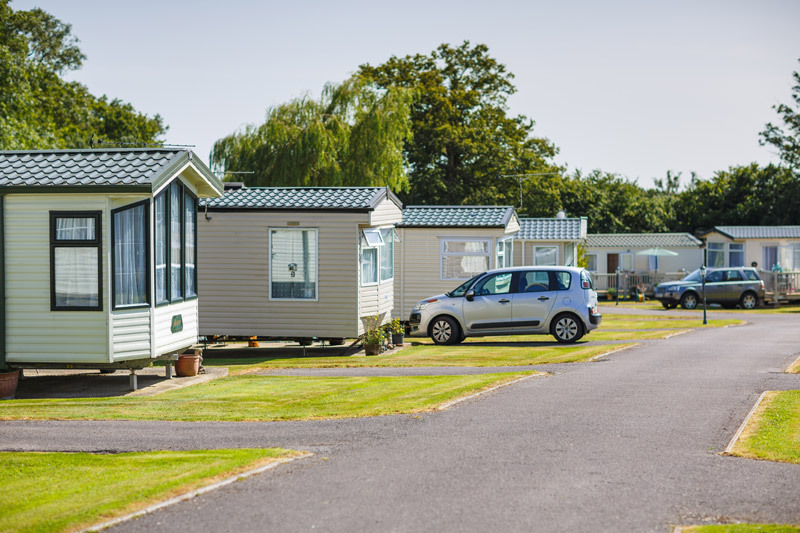 The Park is an adults only park, owners should be 50+. 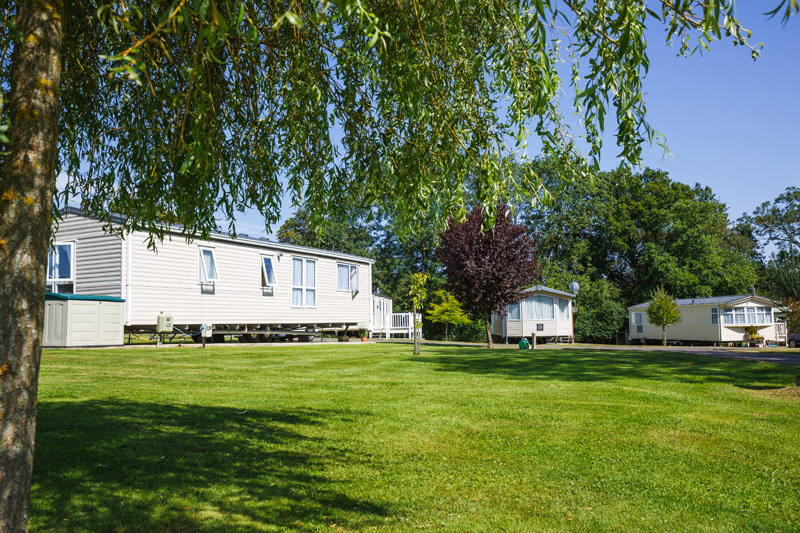 Families with young children are not permitted to own a holiday home on Raylands but visiting families and grandchildren are very welcome. 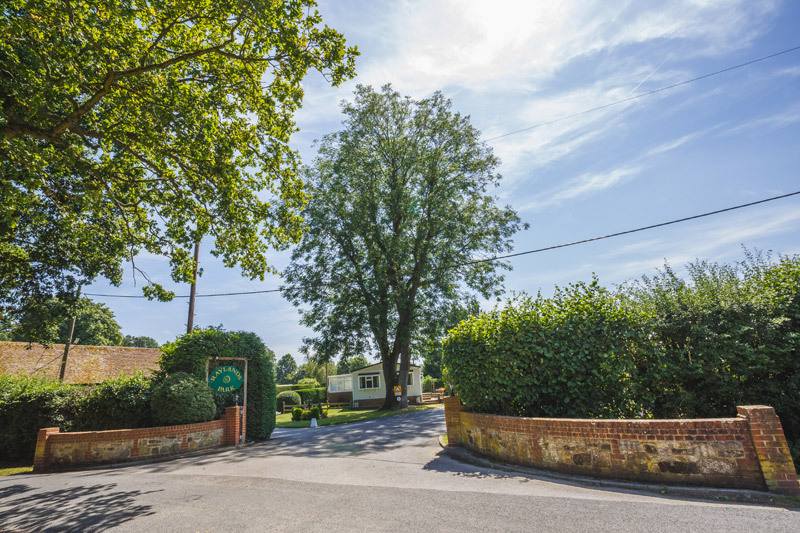 Located in a rural hamlet just a few miles away from the historic market town of Horsham, Raylands gives owners the best of both worlds – the peace of the countryside with all the amenities of a large town on your doorstep. 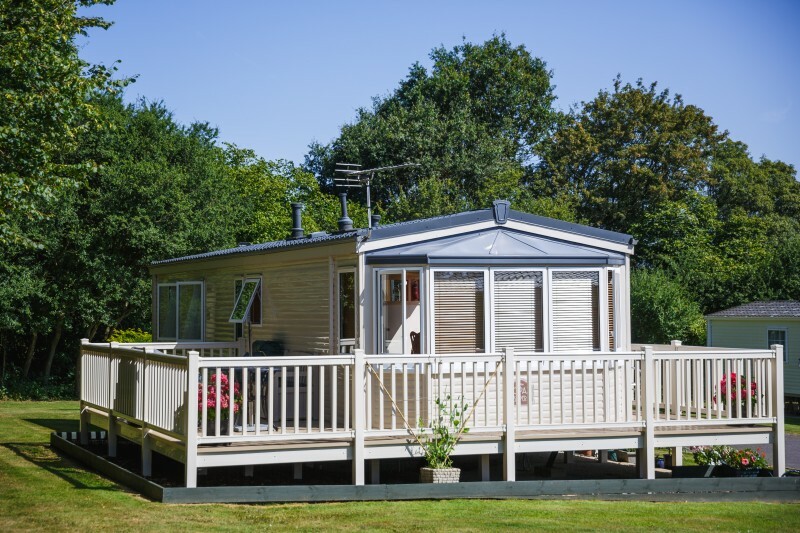 It is also within easy reach of Gatwick Airport (19 miles) and Brighton (23 miles) and the south coast. London can be reached by train within the hour.